Medical and academic authorities in the UK are advocating that several thousands of lives could be saved from death if active smokers switched to smoking e-cigarettes instead of tobacco. The researchers from the University College London (UCL) stated that about 6,000+ lives out of one million active smokers could be saved from tobacco smoking related deaths if they’d only switch to e-cigs. E-cigs produce the same effects that real tobacco produces in smokers, and the nicotine vapor it contains is almost as real as that contained in tobacco smokes, but with less toxins and carcinogens as present in real cigarettes. 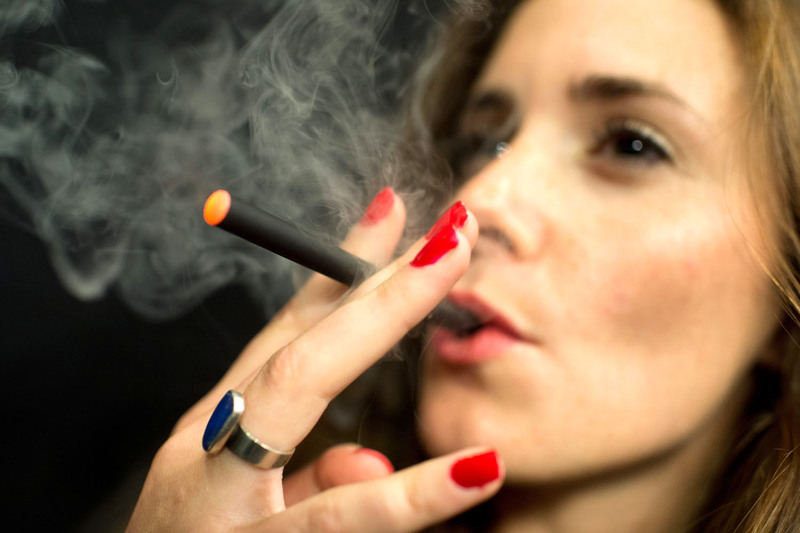 The carcinogens and toxins in tobacco cause premature deaths and health complications in active smokers, and with about nine million smokers across Britain, researchers believe as many as 54,000 lives could be saved if they switched loyalty to e-cigarettes. There are however some levels of debates going on the actual risks posed by cigarettes, and on the use of e-cigs as an alternative. Some health professionals are of the opinion that e-cigarettes act as a gateway to smoking for non-smokers, and that it does not help active smokers to quit smoking altogether – although there a few testimonies to the contrary. Some believe that the benefits of e-cigs over tobacco cigarettes are not so proven, however they all seem to agree that e-cigs are much safer than cigarettes.